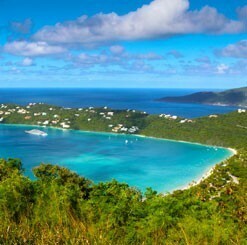 When you want to experience the sights, sounds, and natural beauty of St. Thomas, nothing beats booking a private tour with your own transportation and guide. You can avoid crowded tour buses and get away from the crowds with a private tour including options for sightseeing, shopping, and beach excursions. 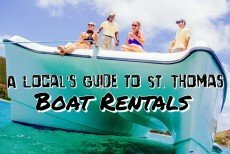 Our local experts have chosen the top private tours in St. Thomas based on first-hand experience and knowledge of the top providers on the islands. 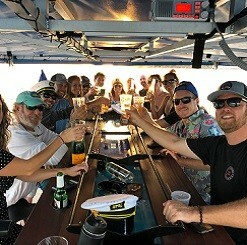 Enjoy a private sightseeing tour with breathtaking views, transportation to some of the best local restaurants, shopping, and activities, and even beach excursions for sunbathing, swimming, and snorkeling. 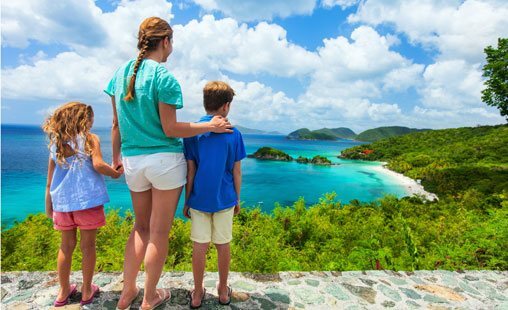 Whatever your preference, our recommended private tours will help you experience the splendors of St. Thomas in comfort and style, including professional transportation on the ever-popular Safari bus or via private van or SUV. Check out our tours below and enjoy convenient online booking at the best available prices!